Hello Max, welcome to Tynga's Reviews, I'm really glad to have you around! Been busy, given the circumstances, but it's nice to wrap my head around something new for a minute. 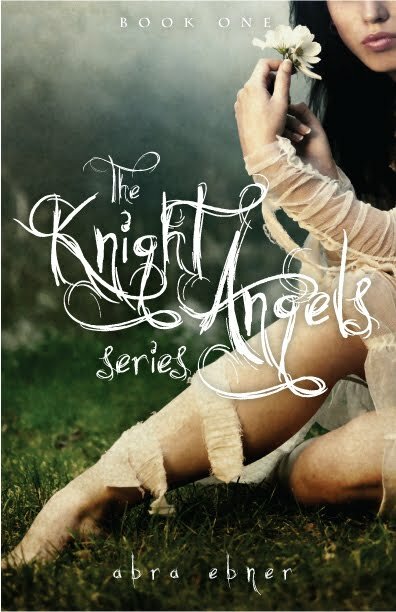 For the sake of those poor souls who haven't read Knight Angels: Book of Love yet, would you tell us a bit about you? You have a rather special relationship with your twin brother Greg, how would you describe it? Awful. In light of new developments I was actually beginning to feel pity for him, until last night. Doing that to me took away any redemption I felt in our relationship. I'm coming to terms with the idea of killing him, which means killing myself, but I no longer care. Despite Jane's opinions on the matter, her opinion no longer holds clout in my mind. What about your relationship with little miss Jane *winks* ? She's everything to me. Everything. You've been around for almost a century, so you heard the best songs the 1900s early 2000s had to offer, which would be your favorites? (Laughs to change mood) That's easy. Guns and Roses. In the summer of 1988, their song "Sweet Child of Mine," had become a huge hit. I saw them in concert that year, and the song remains as a driving force for me. Aside from that I believe Bob Dylan's "Like A Rolling Stone" has really stuck with me, especially in my down times. "Stairway to Heaven", by Led Zeppelin is a given. Would you share with us three surprising facts we don't know about you? I can cook. I haven't told Jane that yet. My mother taught me when I was little, told me it would impress the women. I guess I haven't really gotten the chance to use those skills in a while. I'm afraid Jane would abuse the gift (laughs). I once was so bored I built a tree out of Legos. I guess it was then that I decided I needed a girlfriend. And the last I suppose would be that I cheat at card games, so don't play with me. Just saying. If you had to choose an actor to play your role, if your story were a movie, who would it be? Jared Leto. Hands down. Anyone that can act and sing in a rock band is alright with me. Besides, he's the only actor that is even close to looking as good as I do. (Frowns) I can't believe I didn't see it coming, that's all. For more info please visit the official website! 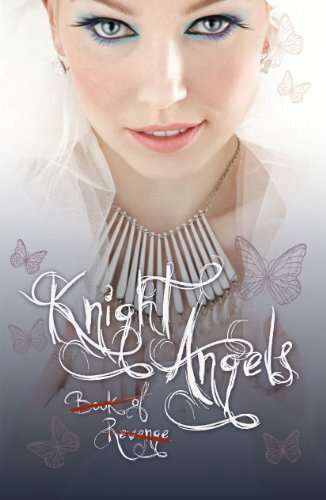 I wish I can read this book - sounds great! I haven't heard of this book, but I am totally looking for itnow! Thanks for hosting this interview/rec!